Car accidents happen. Consulting a chiropractor after the accident should always be one of your first steps. Even if you are not feeling any pain. Delays in the onset of pain are very common. Joint injuries in auto accidents may cause post-traumatic osteoarthritis, which is a speeding up of the arthritis process and develops at an earlier age than in people who have not had traumas relating to automobile accidents. Often times, injuries suffered during an auto accident cannot be seen externally, such as soft tissue injuries (injuries to muscles, ligaments and discs) and can heal with scar tissue, which can ache years later. This damage to the spine can lead to recurring headaches, neck pain, stiffness, chronic muscle tension and spasms, lower back pain, spinal disc degeneration, inflamed arthritis, sore and tight inflexible muscles, greater chance of repeat injury and contribute to poor posture. 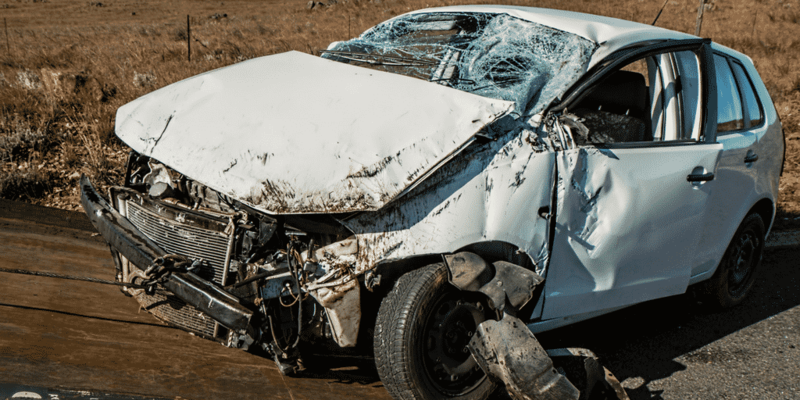 Most people assume that injuries only occur during high-speed accidents, but a change in speed of just 2-3 miles per hour during an accident can cause injuries. When the body goes through a trama like an auto accident, the muscles naturally spasm as a protective mechanism. Additionally, the actual spinal cord and/or nerve roots in the neck can get stretched and irritated causing even more pain that we call “radiculopathy.” All of this damage and instability can result in pain in the entire neck (cervical spine), mid-back (thoracic spine) and even the low back (lumbar spine). When you treat an injury like this right away, you are putting the body in the best possible position to heal and recover quickly.Chiropractors can help put the spine in line and help the body start healing right away. Chiropractors also help relieve pain and can provide exercises that can act as physical therapy for injuries. Foreman & Croft, Whiplash Injuries: Cervical Acceleration/Deceleration Syndrome, 3rd Ed., Lippincott Williams & Wilkins, 2002.